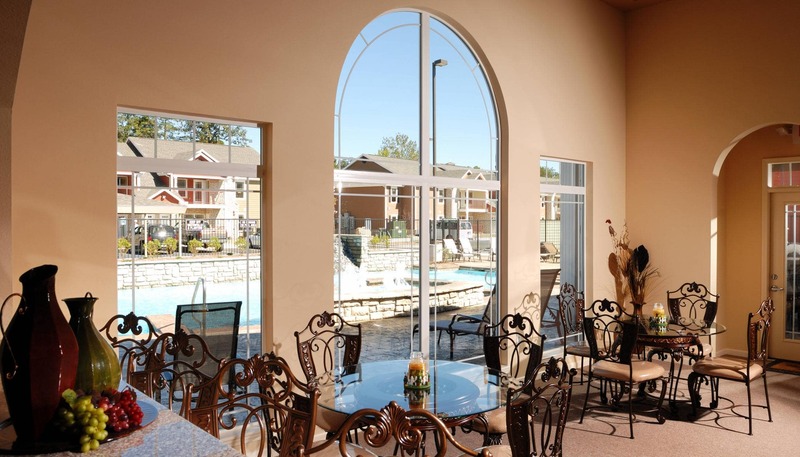 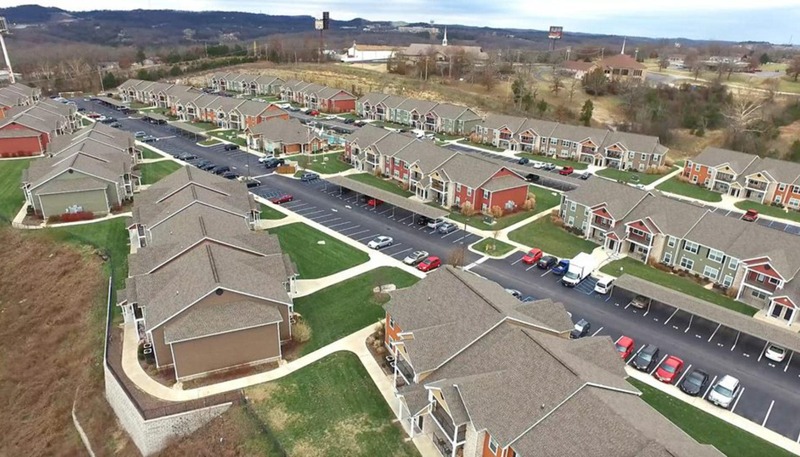 Take a look through our photo gallery to get a taste of what life is like at Bee Creek Apartments in Branson. 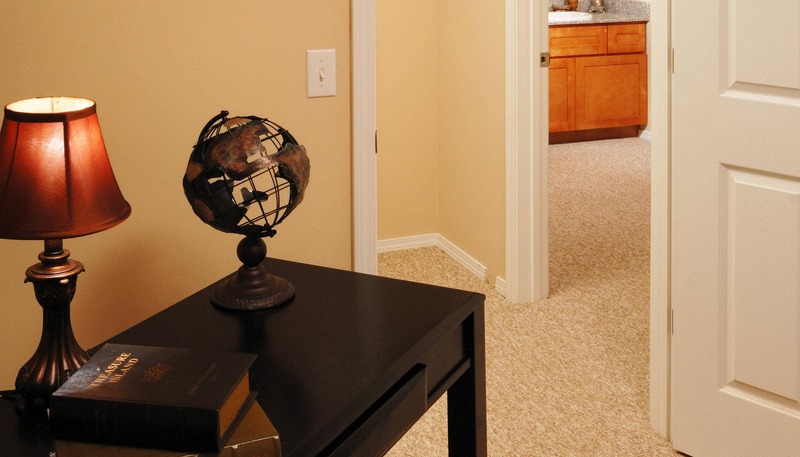 You’ll see our two and three bedroom apartments for rent that feature spacious interiors and plush, Berber-style carpeting. 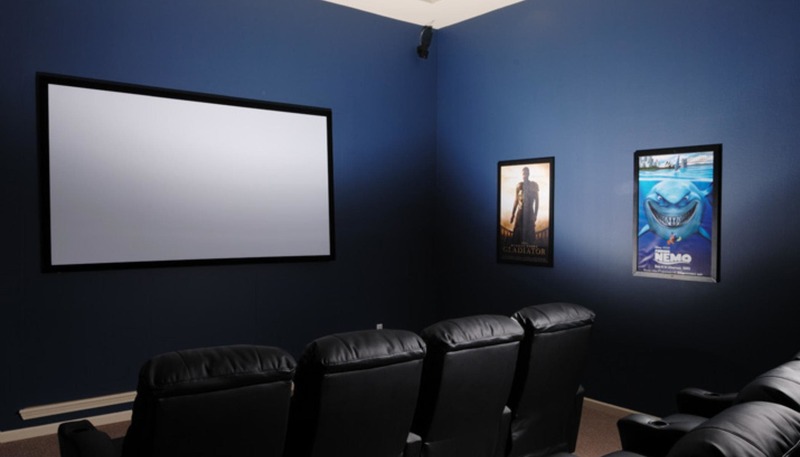 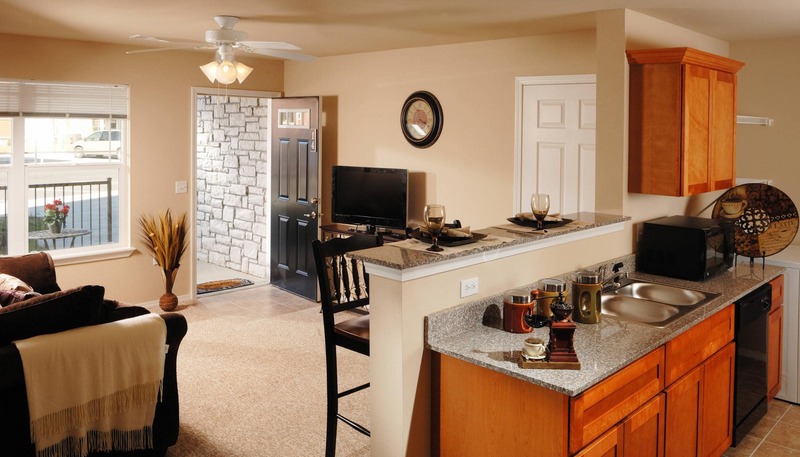 Our homes have been thoughtfully designed for families, roommates, and everyone in between. 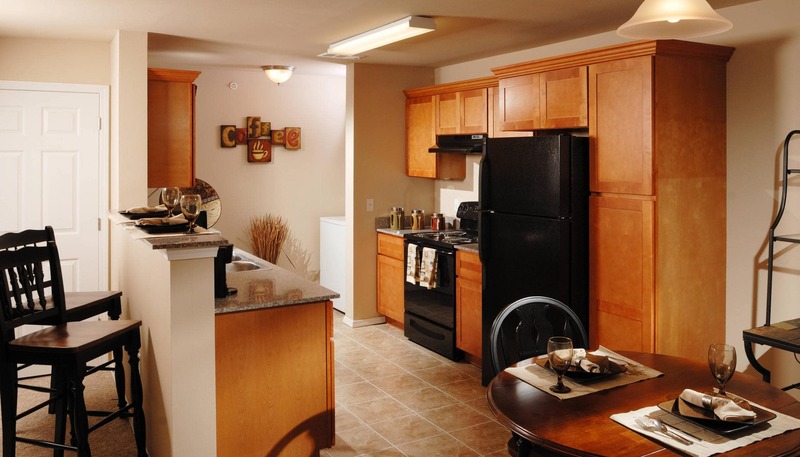 You’ll understand why so many choose to make their home at Bee Creek Apartments. 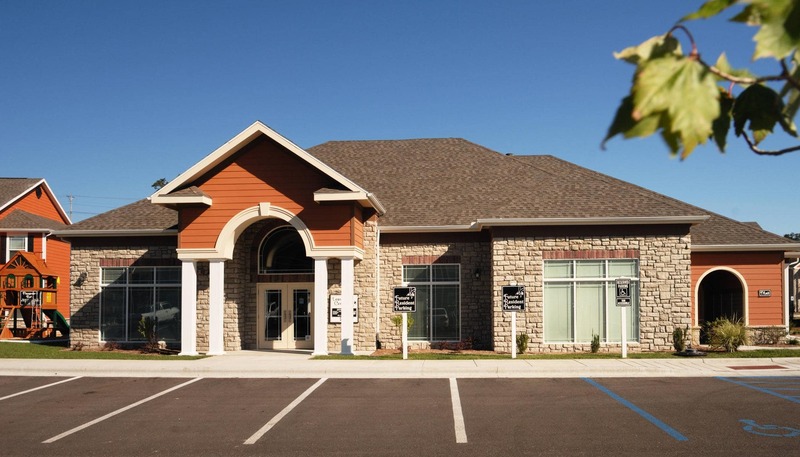 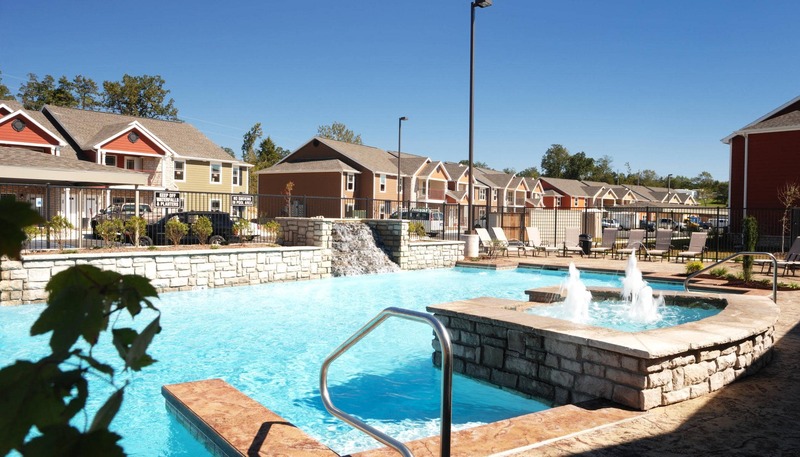 From your gourmet kitchen with black energy-efficient appliances to the in-home washer and dryer that makes laundry day a breeze, our homes have everything you need to live well in Branson, MO. 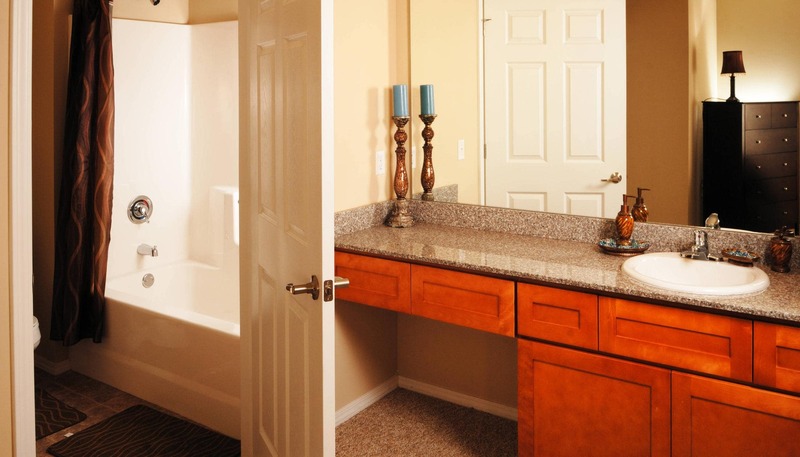 Take your time looking through the photos of our homes and community. 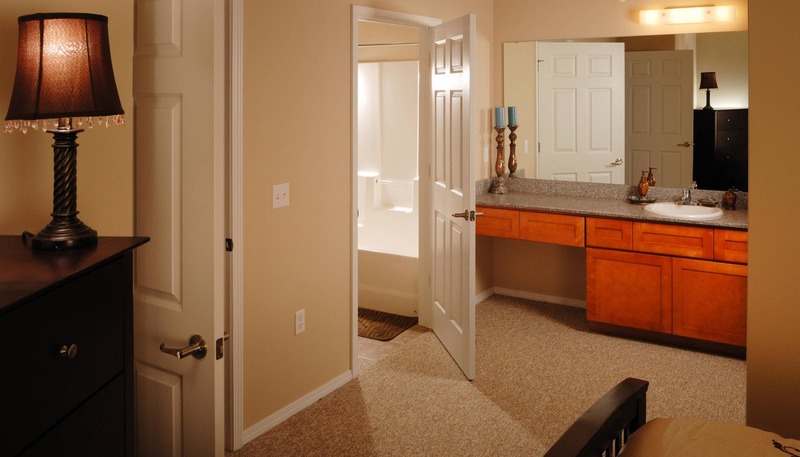 When you’re ready to see Bee Creek Apartments in person, schedule a tour with a member of our friendly and professional staff today.